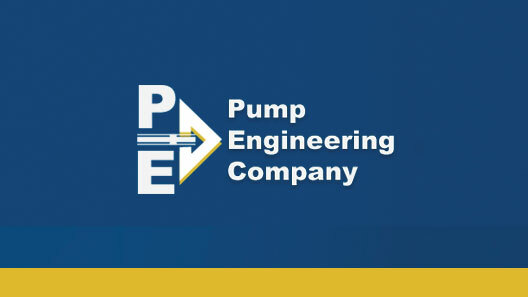 To modernize online presence of Pump Engineering as well as to gain website traffic and new customer leads translating into increased sales. 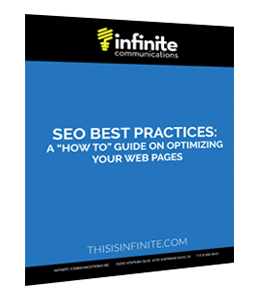 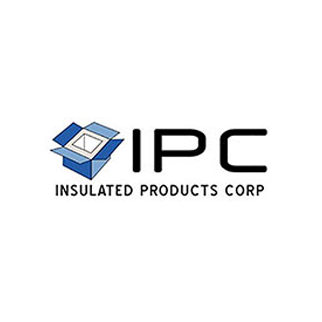 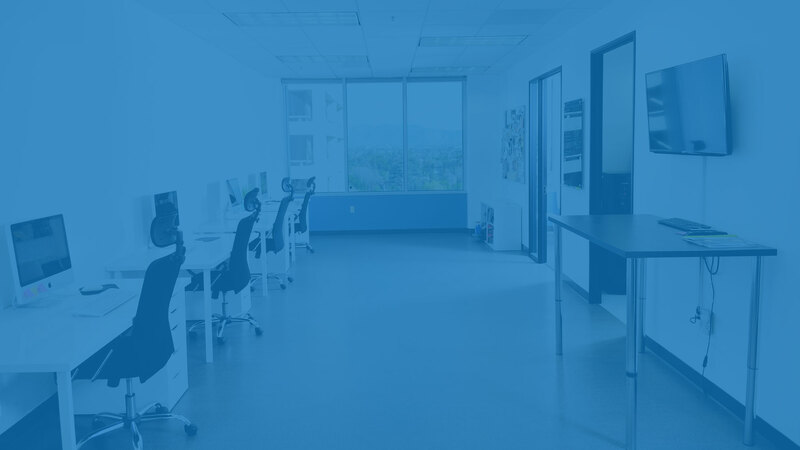 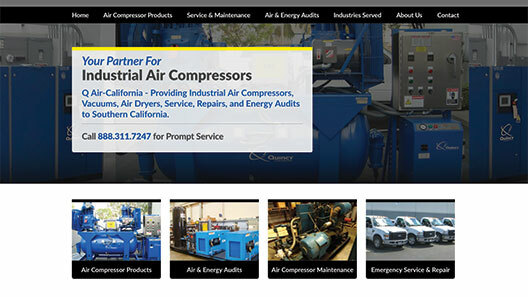 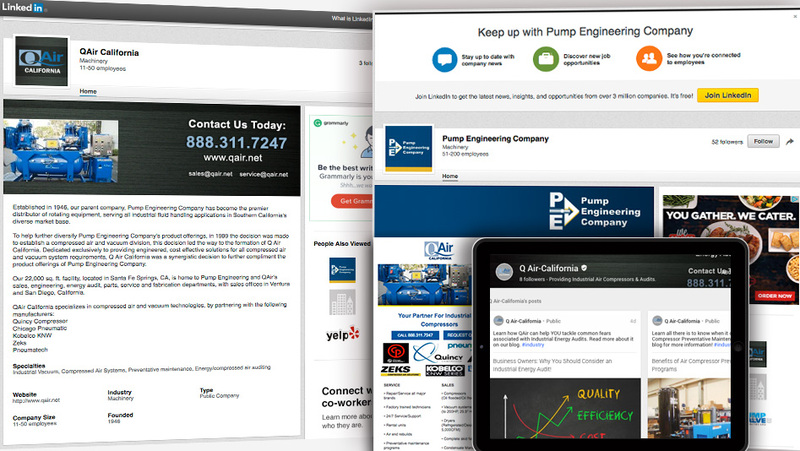 After a thorough business and SEO discovery process, Infinite collaborated with Pump Engineering to create an easy-to-use website coupled with original content focused on providing the website visitor with valuable information. 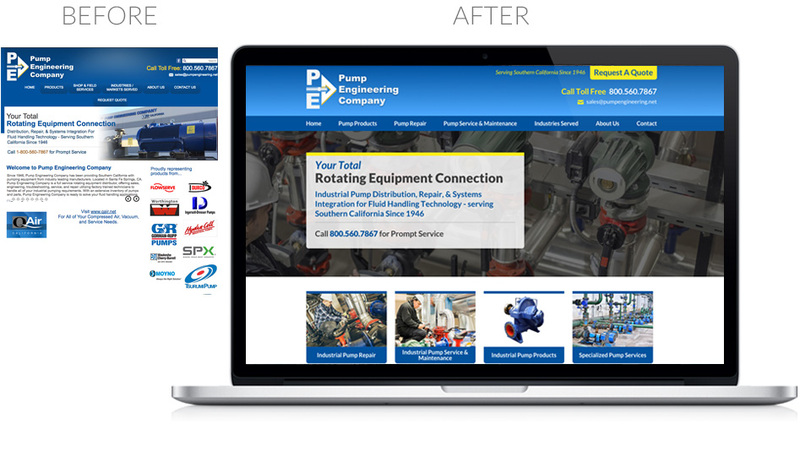 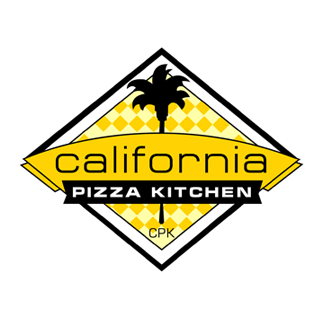 The responsive website design was created to have the perfect balance of relevant keywords, information and visual call-to-action graphics. 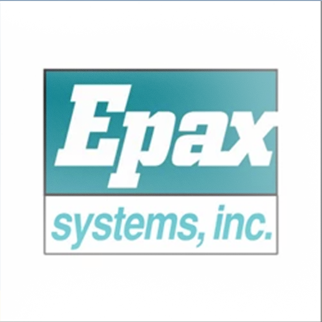 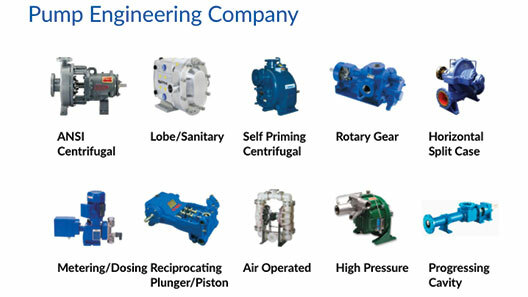 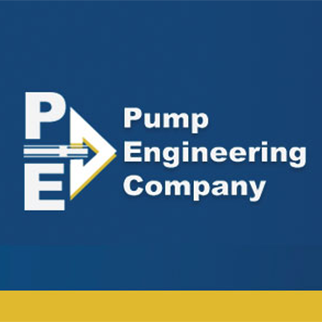 During a 12 month span, Pump Engineering Company has seen a significant increase in leads for its services. 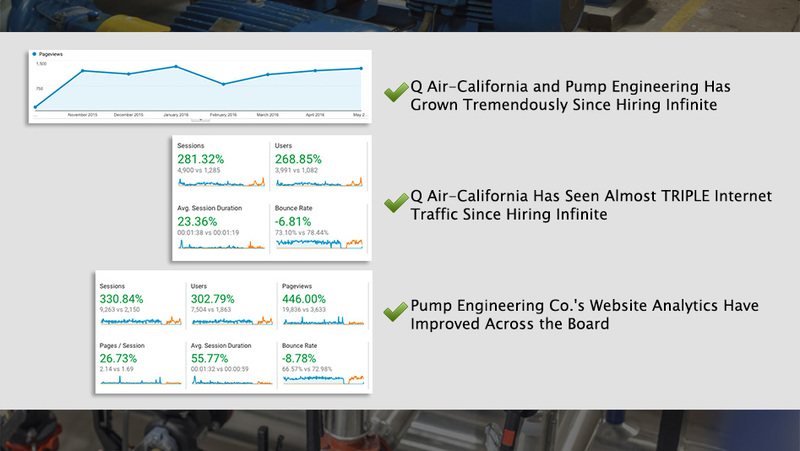 From October 2015 to October 2016, Pump Engineering’s website has seen an increase of over 215% for organic search visits which has led to an increase in greater conversions & page views.